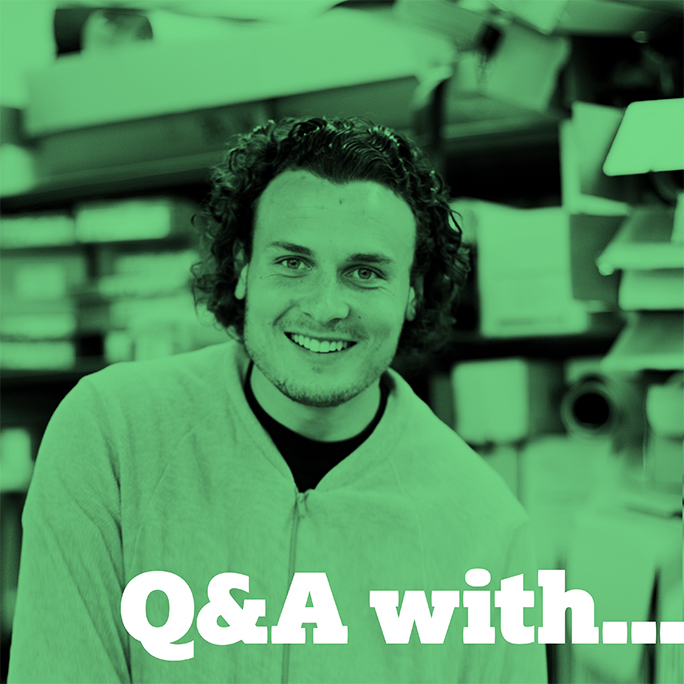 We continue our recent Q&A series with our Prepress Account Manager Joe McEvoy. Anywhere hot with white sandy beaches! Lionel Messi, Thierry Henry and Emmanuelle Chriqui! Any type of bill in the post!